Sierra Leone, Freetown, October 2011.\n\nBinsa Djalo, 28, fell into a fire when she was a kid. She had bad surgery on that time and is now getting plastic surgery on her arms and legs. Her left and right hands' fingners are "emprisonned" under her burned skin.\n\nShe stays in the organization medical center that includes four dormitories. 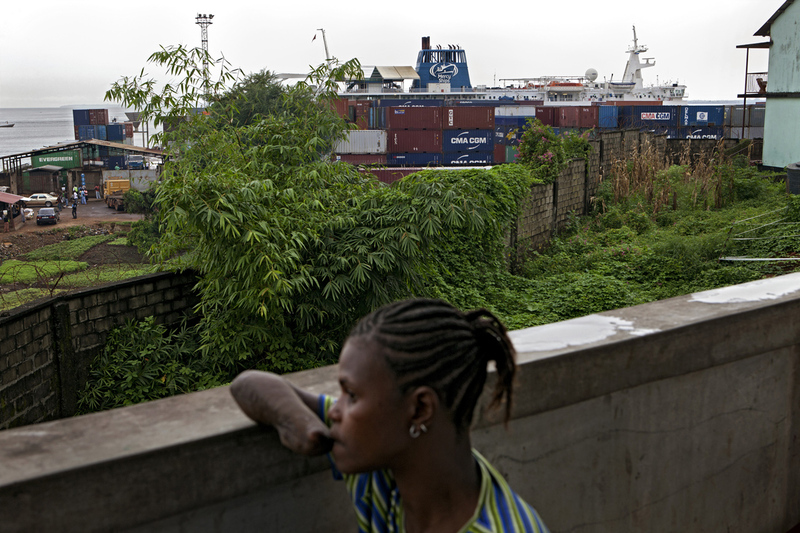 The Hope Center is located next to the port where the Mercy Ships is staying.